Today the run Disney website had a bit of a makeover, and you can see that all the Disneyland events have been removed off for 2018. 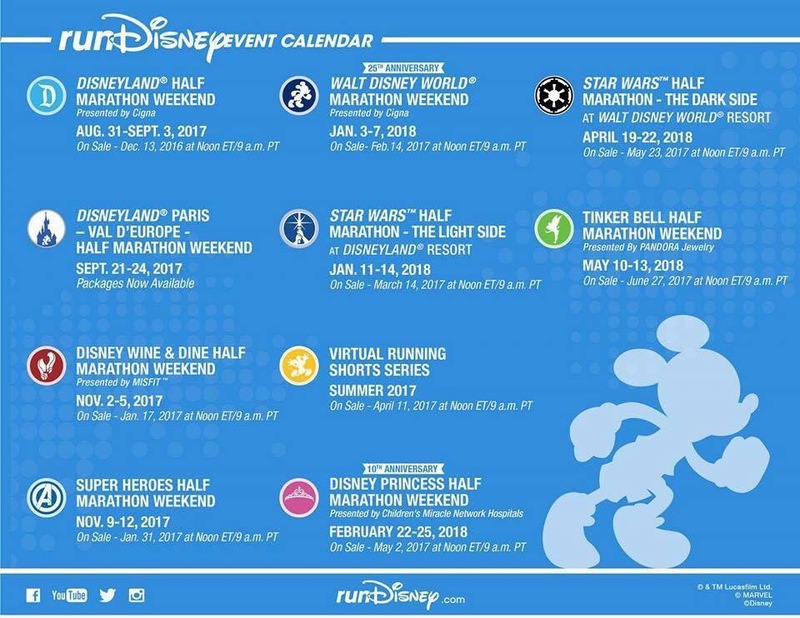 Super Heroes Half Marathon Weekend for 2017 is the last event to happen at Disneyland. 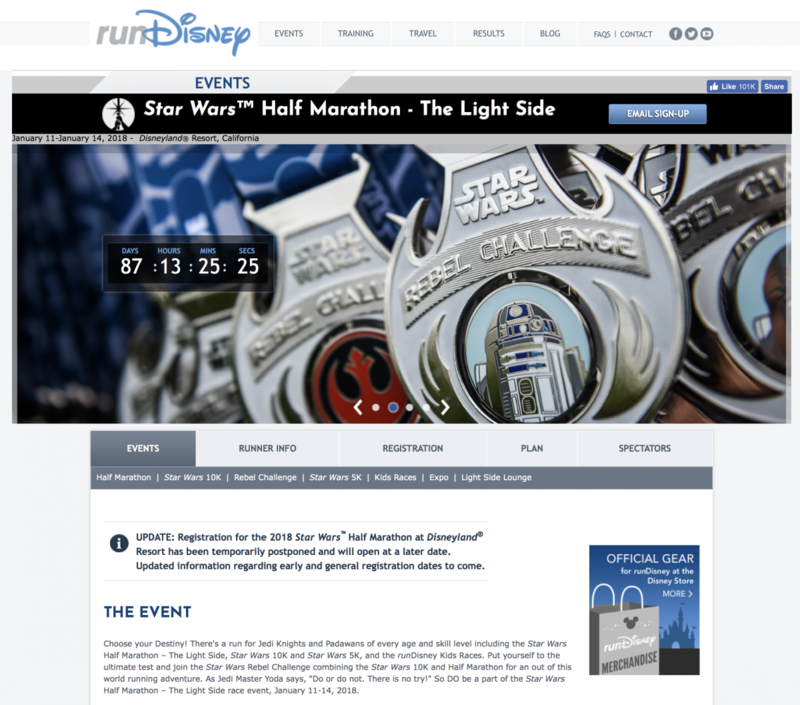 Since runDisney didn’t open up registration for the upcoming Disneyland events, I think its safe to say we all got the sense that something like this was going to happen. Disney did confirm after they pulled the races off that it is due to the expansion of Disneyland why they decided to put the Disneyland events on a hiatus. If I am honest, I’m saddened by this hiatus because I was on my way of getting my Legacy medal and another c2c. I am hoping they will honor my Legacy and once the races start up again, I will be back on track for that bling. I do, however (feeling’s aside) think it was smart on Disney’s behalf to put the races on a hiatus during construction. It would have been very chaotic, and people would complain even more if they had to cut back on some stuff or the course wasn’t in the parks as much as before.